The hunt for Paige Swale is leading Rafe and the Gatecrashers ever deeper into dangerous waters. 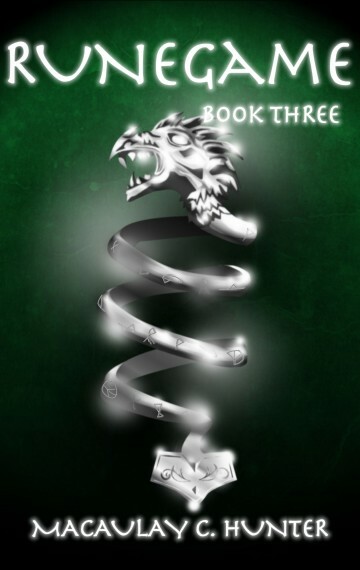 A possible witness to the disappearance is missing, a Keese rune clan bounty on his head, and they must find him first or lose what may be their only chance of learning what happened that night. Despite misfiring saklaus and conflicting evidence from the police, Rafe struggles on with the hunt knowing that time is limited. Not just for the witness and her mother, but also for Rafe herself.